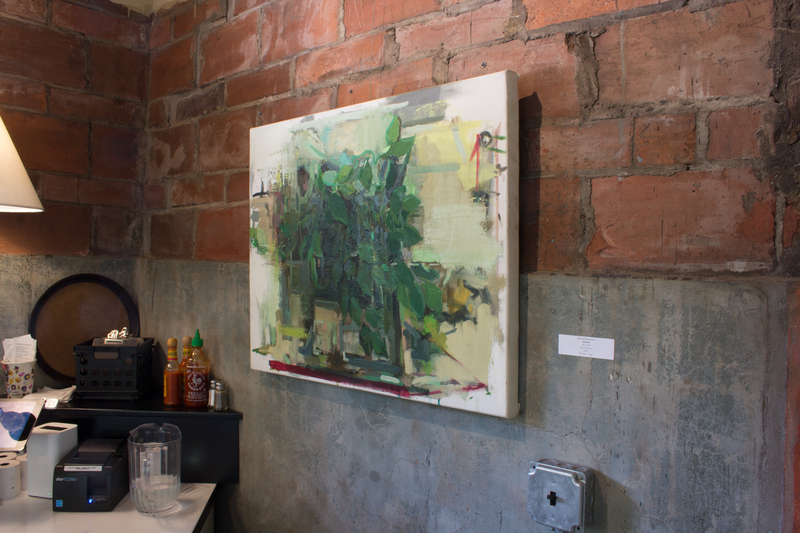 On June 3rd I installed a solo show at Arsaga’s at the Depot in Fayetteville, AR. The show was a retrospect of work I’ve made over the past four years from undergrad, in residencies, and in grad school. 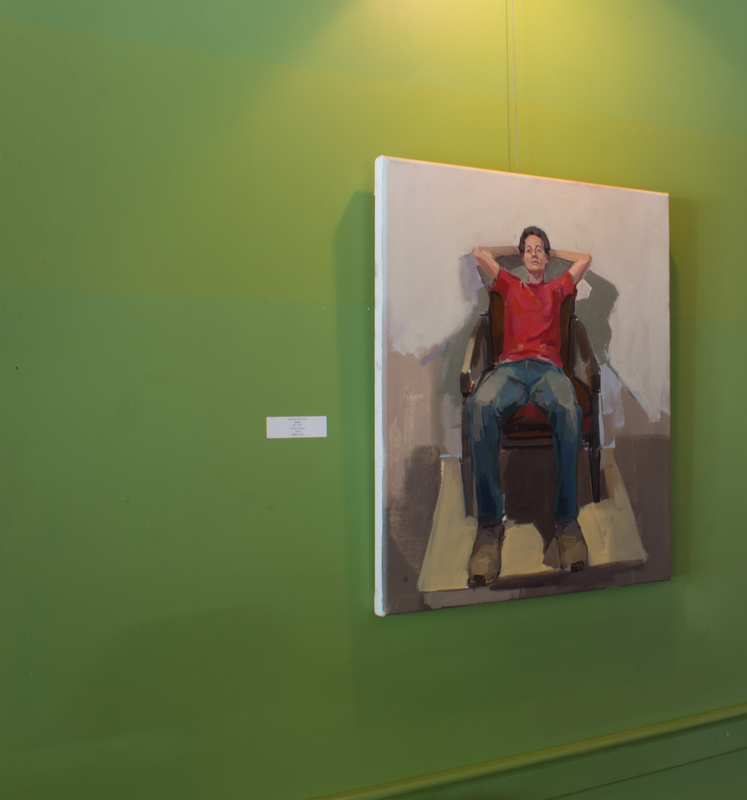 The paintings were the first time showing these works in a public setting in an open way. The reception for the show had an attendance of over 45 people, on June 7th. I was so excited to see old and new friends who came to see the work. Over the past month I’ve received emails and messages that express their admiration for the works on display and their gratitude for the honesty in the paintings. 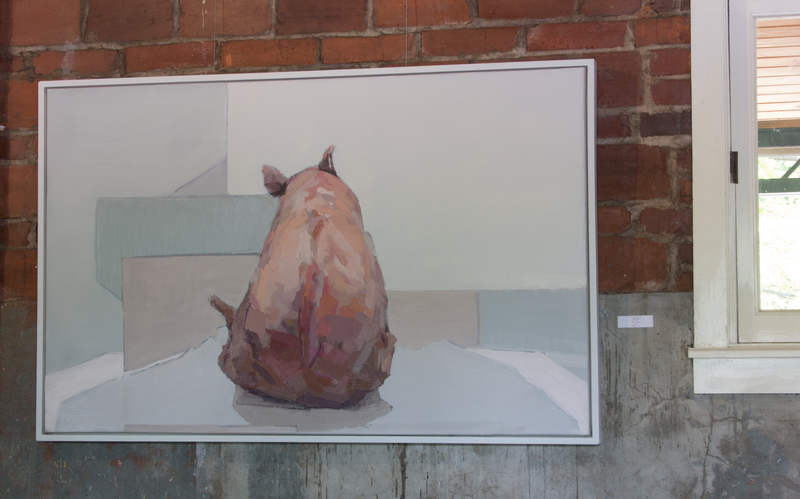 Starting in 2014 I worked with pigs and rabbits as a metaphor to touch base with being a transgender person and then transwoman. In the 2015 painting Smear (Dysphoria) I experimented with how portraiture could connect this recognition with observation of the mental and emotional qualities I felt at the time. Over the next three years I moved away from this conversation, scared of the possible retribution for revealing the contents of the work. In 2016 I entered graduate school with a plan to only paint from life and to develop what painting was in general. It wasn’t until the Spring of 2017 that I began to use metaphor of shifting in place (physical or emotional) to my newly transitioning body. At the same time I began a series of self-portraits to document the emotional and physical transition I was going through. The series will be from February 2017-February 2019 the amount of time it will take for HRT to take its full effects on my body. 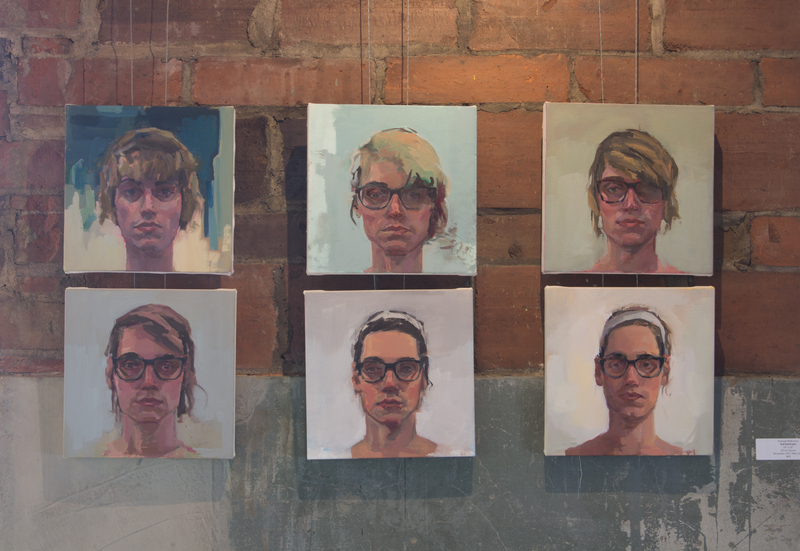 December 2017-April 2018 were shown along with the transgender portrait project which includes Rain from this year. Below is more information for the show and installation shots of the space. 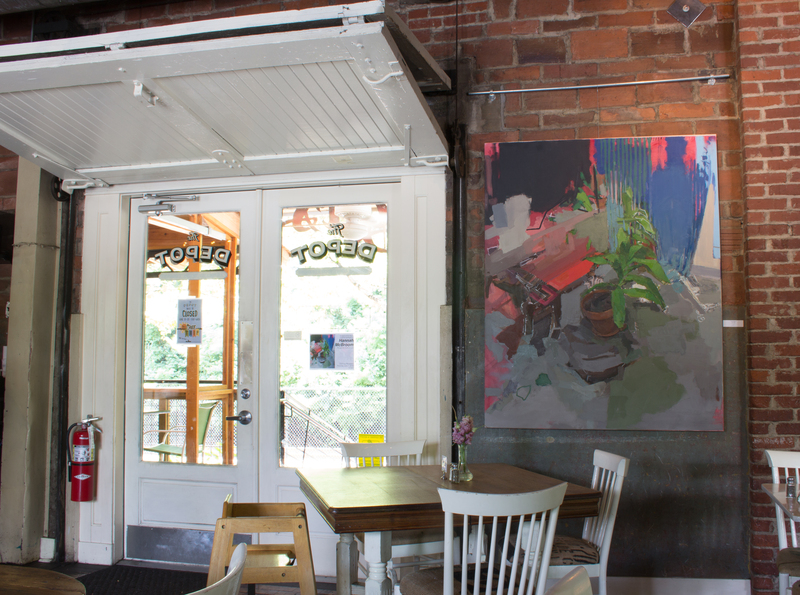 The paintings will be up through the end of the June at the Depot. 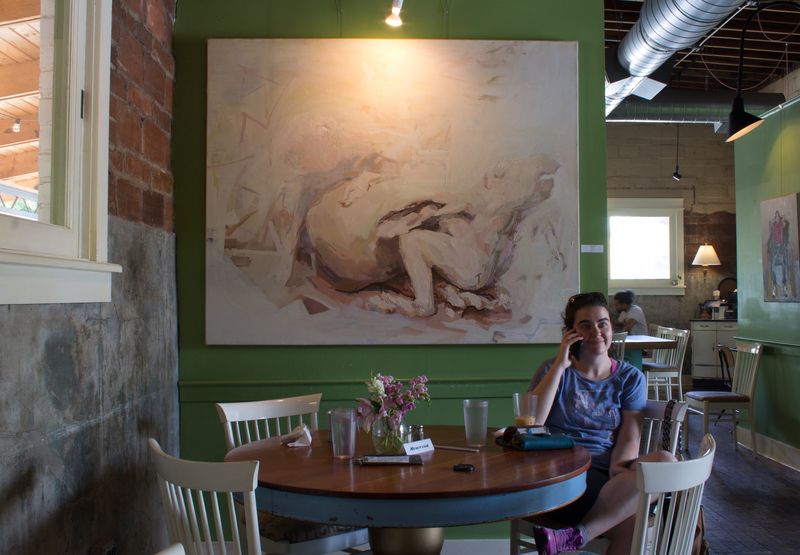 Hannah McBroom is a Master’s of Fine Arts Candidate at the University of Arkansas. She is the recipient of Doctoral and Graduate Fellowship from the university. She received her Bachelor of Fine Arts from Mississippi State University in 2015 and attended Chautauqua School of Arts in 2017 and 2018. 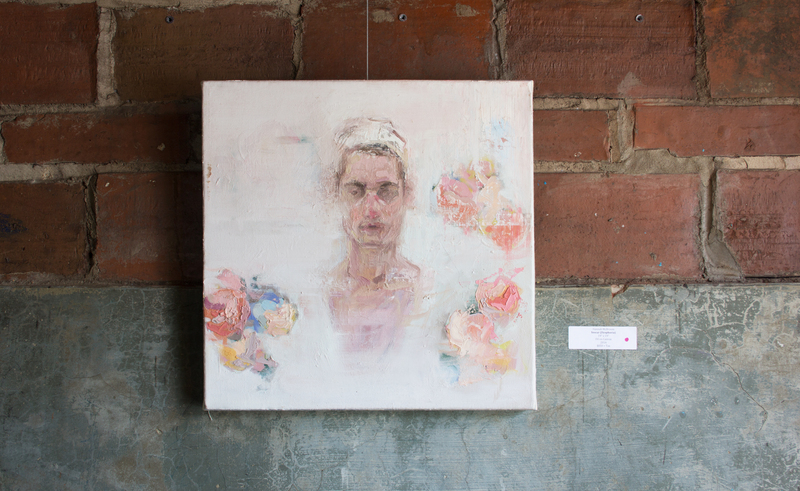 Hannah’s representational paintings explore her experiences of identity and displacement. 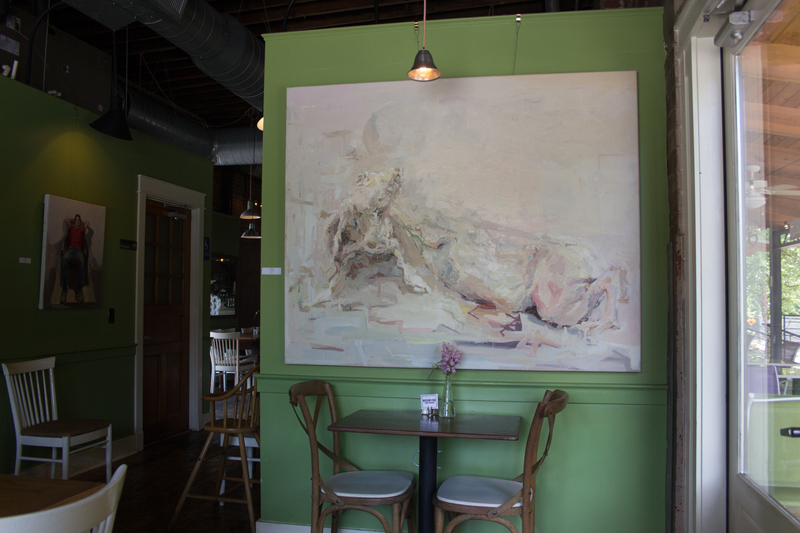 Her earlier work emphasized transgender embodiment using the animals to reveal something close to being human and interior spaces to show the emotional shifting in physical space Her current body of work is focused on the painted representation of the transgender community in the northwest Arkansas area. These paintings focus on how bodies can disclose identity, and at the same time, how identities do not fully belong to the individuals portrayed. 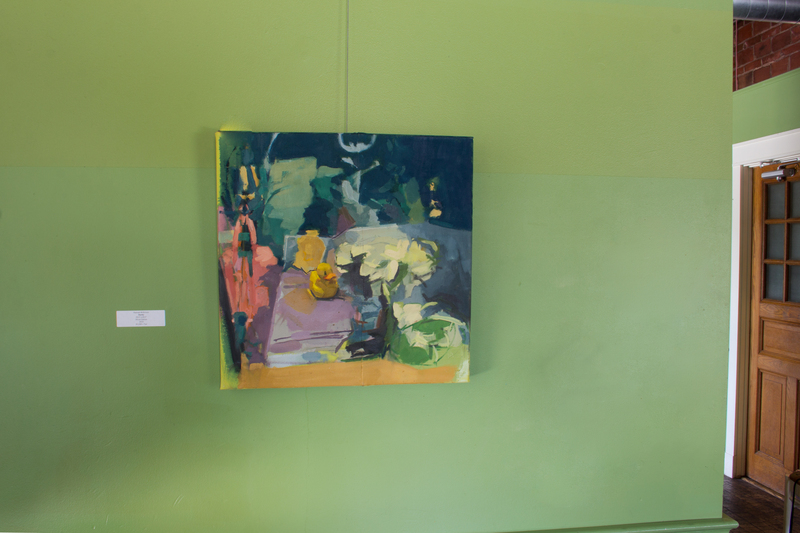 Hannah has shown in national and international shows including Manifest’s Tapped Exhibition and International Painting Annual #6, Providence Art Club Exhibition, Emerald Spring Exhibition, and the Red Clay Survey. 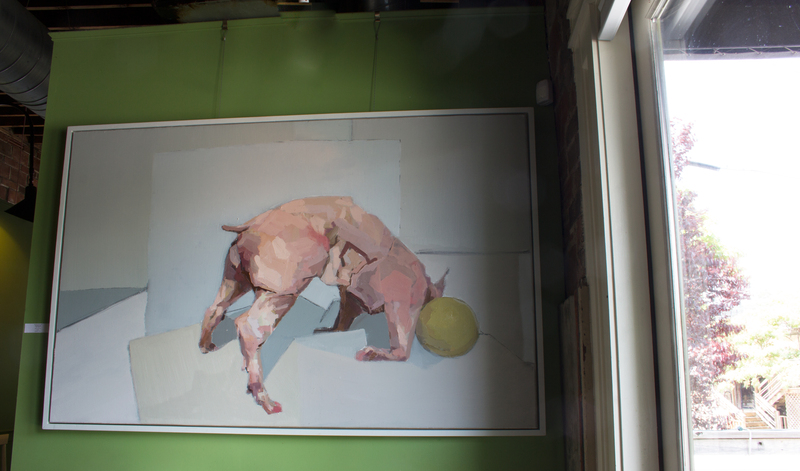 She draws her inspiration from painters like Euan Uglow, Thomas Eakins, and Jenny Saville. Her work is in private and public collections.